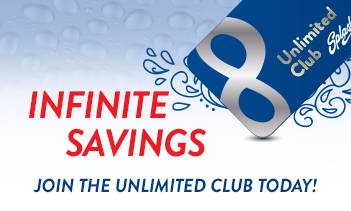 Keep your car clean and happy by joining the Splash Unlimited Wash Club! 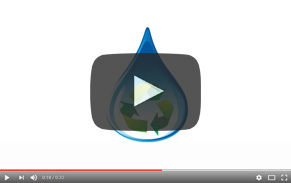 WaterSavers use an average of no more than 40 gallons of fresh water per car. Join us on April 29th at all locations!